When we get down to a sport often confronted with the question what are the optimal food for successful workout and when it should be taken – before, during or after. You will find several simple rules for a fruitful exercise. Feeding time is important, especially with regard to training. It is not good to go with grinding hunger stomach in the hall, but even worse is if you eat plenty before. This is a prerequisite for nausea and lack of energy and overall desire for anything. Our body needs energy to digest the food we have eaten. When you eat, we should stay at rest, since it increases blood flow to the digestive system, the expense of this to the muscles. Of course, it is not good to train on an empty stomach. This can lead to a fall in blood sugar, fatigue and dizziness. To not fall into the trap of these conditions, you should choose appropriate foods that give you good training. 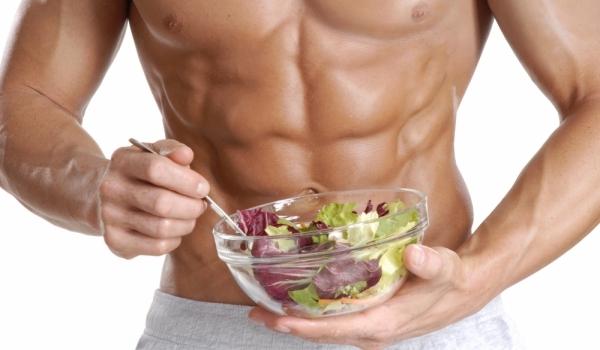 It has been shown that light meal before exercise increases the percentage of fat burned. If you feel hungry just before a workout bet on a piece of fruit, dried fruit, granola, sports drink or fruit juice – something small to fool hunger. When you eat food rich in fat, protein and fiber, you have to wait at least four hours before an active physical activity. When your food is light, the time is reduced to two hours. When loaded physically, our body uses as energy carbohydrates. Therefore, before a workout bet on foods like spaghetti, pasta, whole and any pasta, fruits and vegetables. Not necessarily to exclude from your diet foods high in protein and fat, but it is better to restrict them, especially if you are going long workout. They will only slow you down and make you clumsy. The next milestone is nutrition after training. Then busiest muscles need raw materials with which to rebuild their forces. Ideally snacking on light meal two hours after training. It should be rich in healthy fats, protein and complex carbohydrates. 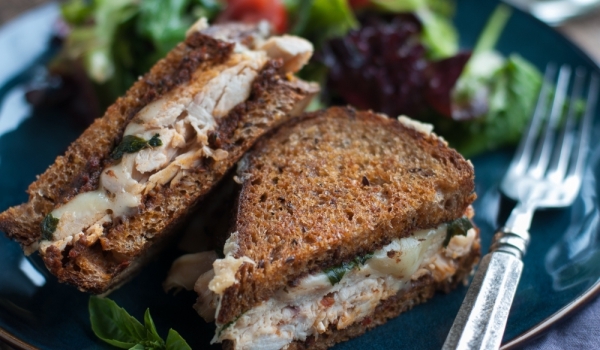 Tuna salad sandwich with turkey meat and bread, rice with chicken are some of the healthiest options. Another important component of the training is water. Good hydration is especially important during exercise. Before and after exercise should be drunk two glasses of water. During the training should not drink water, but if necessary, let this happens in small sips.